This September, Nike brings Scottie Pippen’s Air More Uptempo in its first women’s-specific colorway today, reviving the 90’s silhouette. This colorway which was also dubbed as “Barely Green” More Uptempo will be exclusively colorway for women which means sizing will be a bit smaller that mens’. 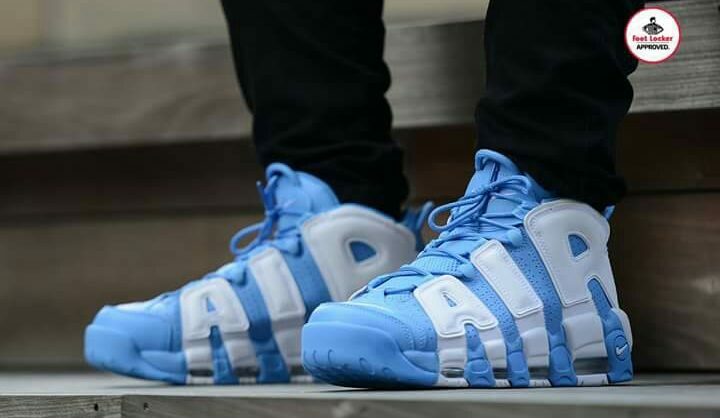 The women-exclusive More Uptempo should be confused with the Island Green More Uptempo, an exclusive Grade School colorway. Dropping this September 22 on Nike+ SNRKS, nike.com and at select retailers.